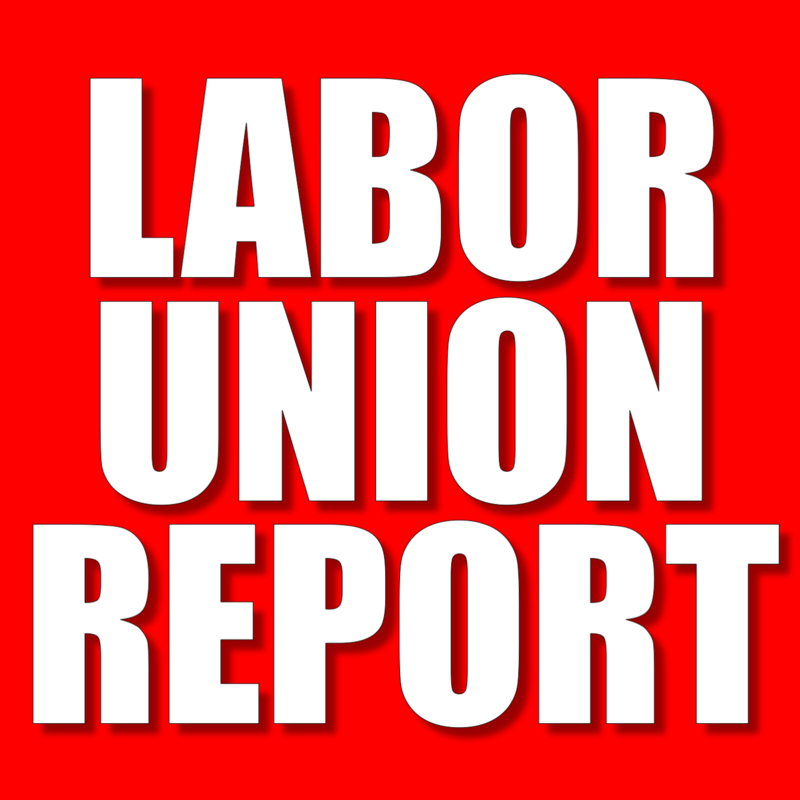 The following is an ongoing and continuing post of various news and social-media accounts of the United Food & Commercial Workers’ (UFCW) strike against New England-based grocer Stop & Shop. Keeping our #Solidarity weekend going strong! Thank you to our friend Megan Burdt for dropping off a ton of water, food, and supplies to #StopAndShop workers in #Allston! 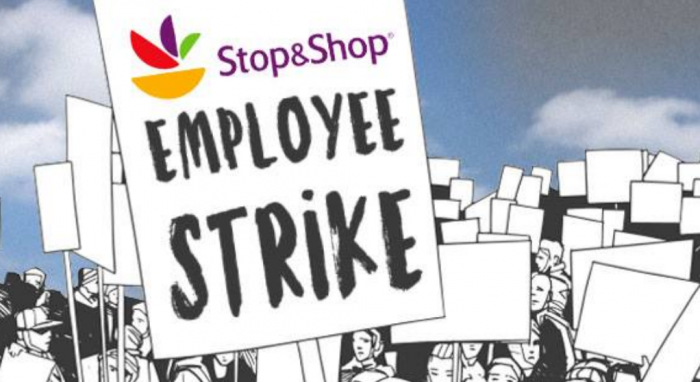 As the Stop & Shop workers strike enters its second day, here’s what you need to know. 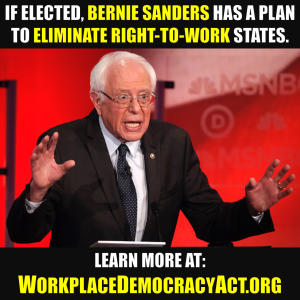 Next articleIs The NLRB Union’s Request For More Money And Staff Warranted?